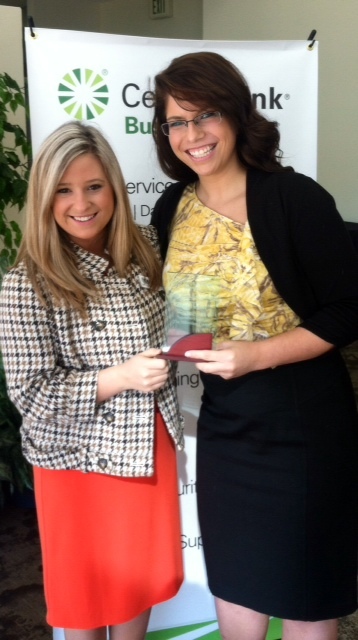 Sarah Kinsler and Emma Brock accepting MarketingMel’s Faith in the Future award. 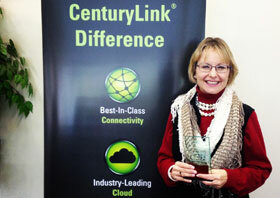 For the second year in a row the MarketingMel team took home the CenturyLink Faith in the Future Award. This year we won in the woman owned business category. My two young rock stars: associate Sarah Kinsler and intern Emma Brock were on hand to accept the award. 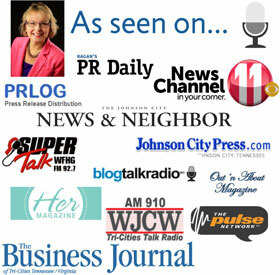 (I was previously committed to a speaking engagement with the Tri-Cities Women’s Council of Realtors that day.) 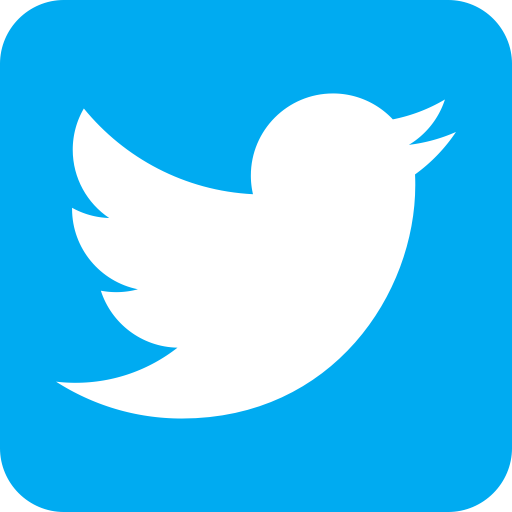 It is truly a privilege and an honor to serve MarketingMel’s fantastic clients with their marketing, public relations and social media strategies for nearly five years. Also, serving, teaching, working and learning from the next generation of rising young professional women is indeed a pillar of my company. One of the platforms of MarketingMel is to mentor rising young women studying in the field of public relations and marketing. According to all reports Sarah and Emma knocked it out of the ball park when they were called to the podium to accept our award. It’s great to have such confidence in the abilities of the next generation. If Sarah and Emma are any indication of the future of the public relations profession, we are in good hands! Congratulations Mel! We were honored to be able to accept the award for you! You have already taught me so much! You have given me so much confidence in this field and Emma and I both feed off your contagious energy! I look forward to our adventures to come! Thanks so much Sarah. It was great to have you and Emma represent the team. Two years in a row–how awesome is that!?! Congratulations! Haha Sue! We need to don’t we? I love one of your platforms is to mentor rising young women studying in the field of public relations and marketing. Thanks Trudy. That is extremely important to me/my business to mentor rising young PR pro’s.